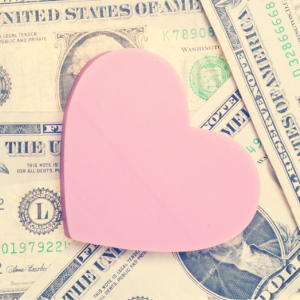 Are your relationship fights about money or something deeper? Are You Really Arguing Over Money, Or is it Something Deeper? The answer probably is Yes and Yes. 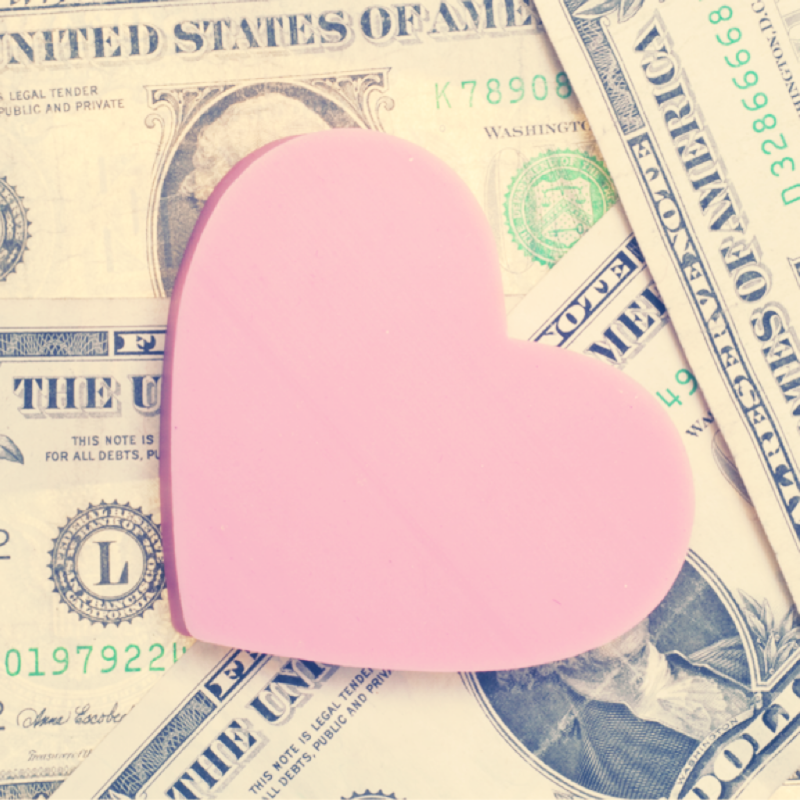 Money is the number one topic couples argue about, as reported by men and women in survey after survey. Given the importance of money in our lives, it’s not surprising that many of those arguments are legitimately about money issues. Do you combine your money or keep separate accounts? If separate, who covers which expenses? If one of you makes significantly more money, do you still split expenses evenly? How much are you willing to spend on a home? Furnishings? Vacations? Cars? Who will handle the family bookkeeping? Does that person have to take on the role of policing the other partner’s spending?If you have children, does one of you stay home with them? How does that stay-at-home parent get financial credit for their contribution to the family? How much do you spend on “goodies” for the kids? Are you preparing for the cost of college? You can solve these and many more practical financial issues, if you’re both willing to talk, calmly, and consult a financial planner if you don’t have the information you need to make decisions. Work with a couple’s therapist if you just can’t talk calmly. When you mutually reach decisions on the most troubling issues and settle how you will make decisions on the day-to-day stuff, you can stop arguing about money. 1. Power/Control. As is more and more obvious in the larger social scheme, the people with the money have the power. It can also be true in very personal relationships – the partner who makes more money may feel entitled to make more of the family decisions. The one who makes less may feel disrespected. Both are rich sources of anger, resentment, and arguments. 2. Freedom. If one of you is stuck in a job you hate because you feel you must have the paycheck it provides, that need can feel like imprisonment and money like escape. 3. Commitment. You’re committed to each other as a couple and sharing your money is a way of reinforcing that. If you or your partner spends some of that money on a personal pleasure (golf clubs, a spa day, clothes, cars, concert tickets), it can feel like a betrayal of your commitment. If the spender doesn’t talk about the purchase in advance, the feeling of betrayal is enhanced. Yet feeling the need to ask permission for a personal purchase can feel humiliating. 4. The ability to provide. This is a big one for men. Entering a committed relationship can bring a sense of responsibility to make sure your partner is provided for. That concern is amped up if children are involved. Any discussion of debt can bring up anxiety, fear, and shame. Whatever the source of your arguments, it’s important for the health of your relationship to deal with it. Arguing about money is the number one reason for divorce and couples who argue about money daily are about four times more likely to divorce than those who say they argue just once a month, according to the National Survey of Families and Households. The national study also determined that arguments about money are harsher and take longer to get over. A couple’s or family therapist can be valuable here, helping you and your partner recognize what underlies your arguments. Once you’re clear on what you’re actually fighting about, you can work on resolving the real problems before irreparable damage is done. Sticky as they are, financial arguments can be settled and your relationship made much better.